The data controller is Mr Geriant Evans & Mr Anish Khatri, who is also the information Governance Lead and the Ametros Group is the Data Protection Officer. 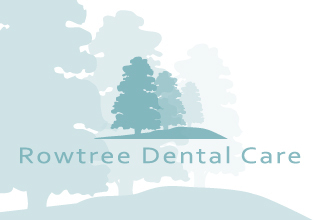 This Privacy Notice is available on the practice website at www.rowtreedentalcare.co.uk at reception/ by email if you contact receptionists@rowtreedental.co.uk or by calling 01604 706887. Please contact Mr Geraint Evans: Data Controller at the practice for a comment, suggestion or a complaint about your data processing at receptionists@rowtreedental.co.uk or 01604 706887 or by writing to or visiting the practice at Rowtree Dental Care, Rowtree Road, Northampton. NN4 0NY. We take complaints very seriously.